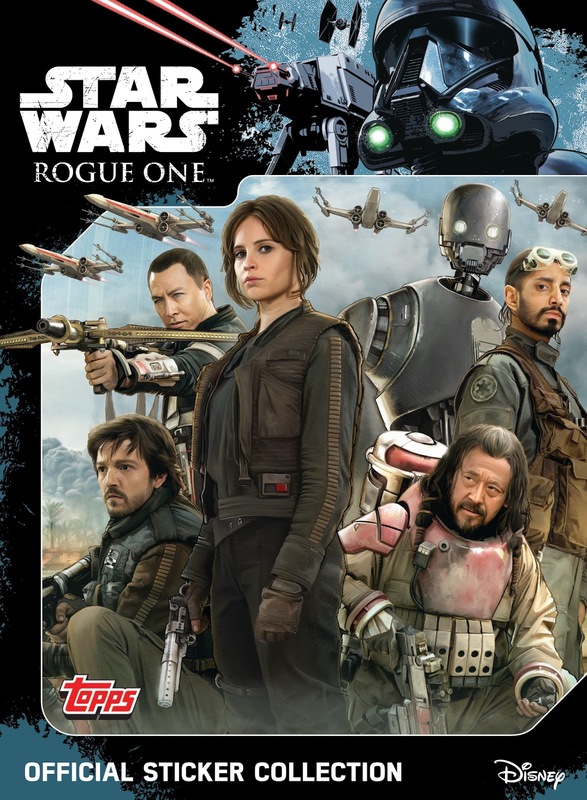 Topps, the UK’s leading collectibles company, is proud to announce the launch of its brand new Star Wars sticker collection for Rogue One: A Star Wars Story. 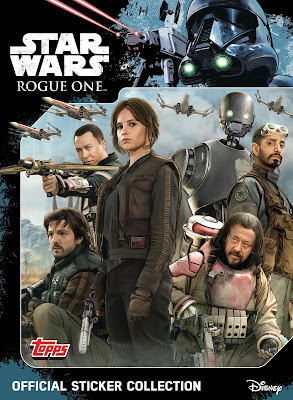 After successfully launching Rogue One collectible cards in October, Topps returns with the very first sticker collection for the anthology film. The latest Star Wars film follows a brand new adventure in a galaxy far away where a band of dangerous yet heroic Rebels attempt to steal the plans to the Death star: a moon-sized battle station with the power to destroy worlds! Collectors can also explore the vehicles of the Galactic Civil War, and delve into the history of the Empire and the Rebellion in Topps’ remarkable new 40-page collection. The official sticker collection incorporates icons such as the X-wing and Stormtroopers whilst introducing new characters such as Jyn Erso and Director Krennic, making this a collection for long-time fans of Star Wars and those new to the intergalactic fandom. Star Wars has a rich heritage which carries through into the sticker collection, making it a must have product for any fan. Each and every packet of Rogue One stickers will also include one foil sticker per packet.